Featuring 5 limited edition reproduction prints each signed by the artists. 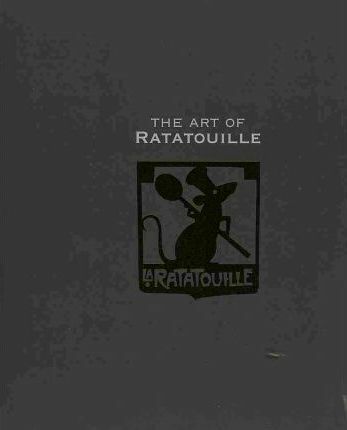 Plus, The Art of Ratatouille book, which includes more than 200 of the artistic ingredients in this heart-warming film: storyboards, full-color pastels, digital and pencil sketches, character studies, maquettes, and more. Beautifully presented in a deluxe set and numbered for authentication.